Invite your friends and relatives to join you for a great mid-winter celebration! Indoor and outdoor activities are being offered by Service Clubs, municipalities and community organizations throughout Huron County for you, your family and your friends to enjoy during Family Day Weekend. Why Do Things Happen? | Patina Studio’s Pottery Demonstration | MAD SCIENCE Show! | Story Time at the Village Bookshop | Professor Pickles’ Passport to Bayfield | Family Dinner at The Black Dog Village Pub and Bistro or at The Little Inn of Bayfield | Light The Night!! | Chili Cook-Off! | Crafts with Snipity the Clown | Free Skate! | Soups On Bayfield!!! | Movie Matinee – Cloudy with a Chance of Meatballs! FREE Admission! Skis, snowshoes, or toboggan – Groomed ski trails, community campfire and picnic area. Hot chocolate, coffee and hot dog BBQ by donation. Experience the Indoor climbing wall at the Above the Falls Challenge Course facility. Snowshoe rentals available and much more! 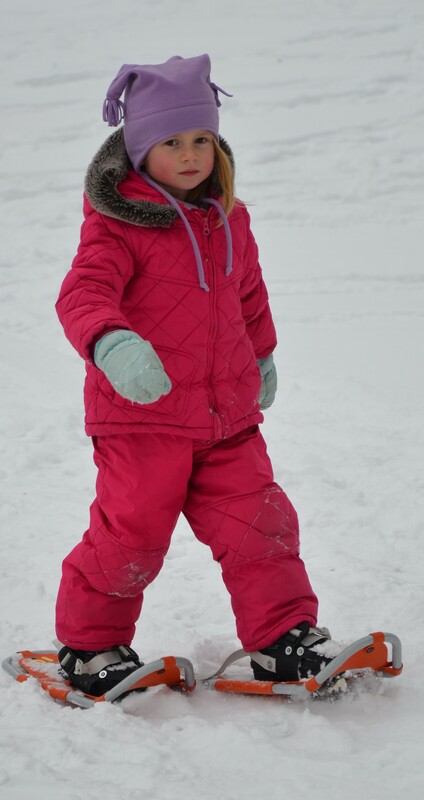 Share your family day photos … send photo or online link to travel@huroncounty.ca.